I'm embarrassed to be in a position where I must ask for help, but I realize that asking makes me stronger. So here goes...... 3 years ago I fought very hard to leave an abusive 15 yr. marriage so that I could protect my 2 children and any other child that might potentially have crossed my ex's path. It almost broke me but today I can say that we are safe and I'm proud of myself for doing what my mother could never do. 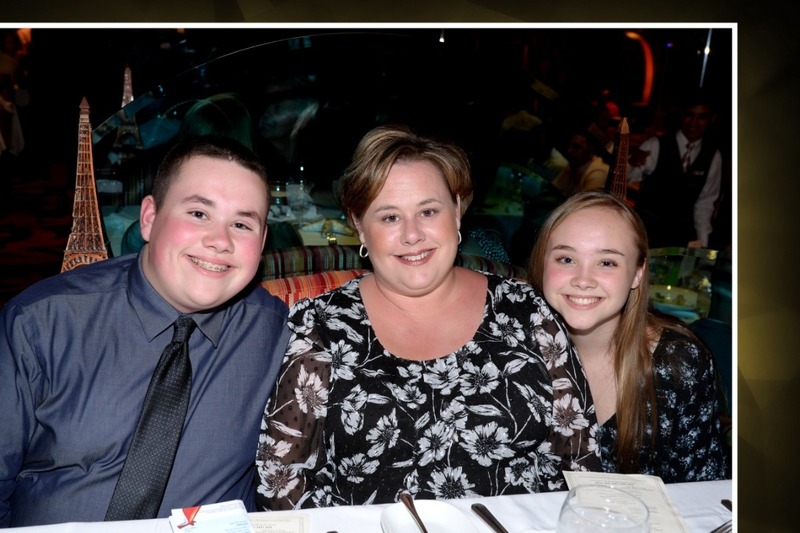 I have 2 beautiful, intelligent, well behaved (so far) teenagers that amaze me with their ability to heal and thrive. Because I want my children to be in a good school system, I am forced to pay higher rent than I would like to live within the district. I started my own business from home so that I could support us financially yet still be able to support my kids emotionally. My business is growing but it is not enough to pay all our bills yet. I'm also working some side gigs like Uber, Lyft, Shipt, and Doordash to barely get by. Unfortunately, my income falls in the range where it's too much to receive any sort of state or federal assistance but not enough to support us if anything unexpected comes up. Which is where we are today. The unexpected happened. My I was in need of a reliable vehicle so on 12/4/18 I requested an Internet price on a used Toyota. I was given a quote by the internet salesperson. I told her that I was happy with the price and wanted to purchase the car. My ex screwed up my credit and I knew that I had limited options, so I sought preapproval as well. I told her that I was preapproved for financing through Capital One but wanted to see what they could offer me for financing, as well. She asked me to fill out their online credit application and to submit 4 bank statements and my current auto insurance card which I did. I told her that I didn't want to drive an hour to the dealership until I was approved for financing and ok with the rate and terms. She texted and called me back a couple of hours later and told me to come in and that I was approved by Capital One. She said she'd email me the terms which she did. Everything looked good so I drove to the dealership in a rental car and I took delivery that evening, 12/4/18 fully believing that I was all set. On 12/19/2018 I received a text message from the same Sales person stating that there was a problem with the financing and that Capital One fell through. I immediately thought this must be some kind of scam and started researching it. Well, apparently this is a known dealership scam here in Florida called yoyo financing where they get you emotionally invested in the car then tell you it fell through so that they can get you back to resign a new financial contract with much higher terms that benefit them. Everything that I read said to wait until I got something in writing and that shady dealerships do this to get more money for themselves. I never received anything in writing and I got an email on Friday 12/28/18 from the Internet Salesperson saying that she wanted to talk to me before someone has to come get the car. On Sunday, 12/30/18 I got a text message from someone that identified themselves as an investigator and that they wanted my location to come get the car. I told him that I would be speaking with an attorney as soon as the holiday passed and I would do what was advised of me. On 1/2/19 I reached out to an attorney in my state who deals with yoyo financing scams and submitted my case documents for review. 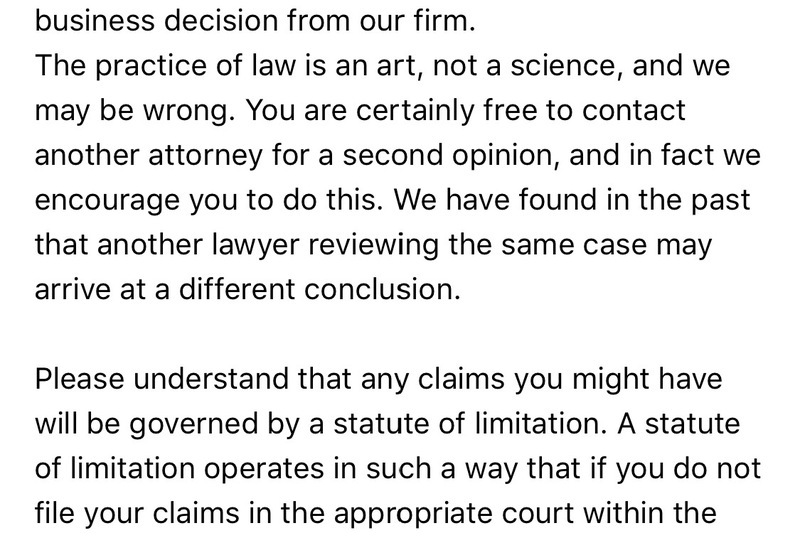 I still have not heard from this attorney and after emailing and calling the office multiple times I was told that the attorney has not reviewed my case yet. On 1/18/19 I received a text message from someone at the dealership that reads "Please call me as we need to resolve the issue with the rav4. It is now affecting me and my family. I will hope you call me I’ve been trying to call you. I can get you all your money that you put down. " They did not identify themselves so I don't know exactly who this is from. I received another text message on 1/21/19 from a different number. It reads "Good morning I'm texting you from - - - - - - - - - Chevy. Please get in touch with me to resolve the rav4 issue. 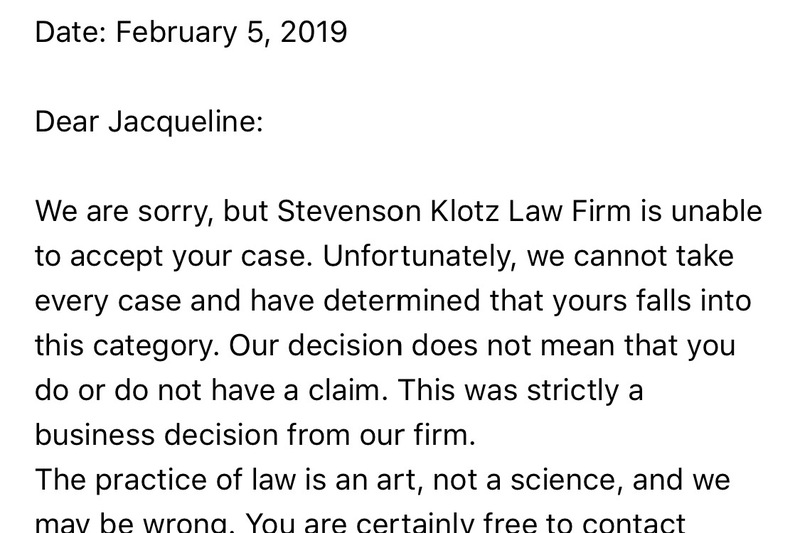 Then on 1/22/19I spoke with a different attorney who is supposed to be experienced with this issue and he agreed to look over my documents to tell me if he could help. He is supposed to get back to me in a few days. The next day, 1/23/19, while stopped at a 7-eleven, a tow tuck pulled in the second that I got out of the car and began the process of towing the vehicle telling me it was being repossessed. I am now left with no car, unable to get my $2000 down payment back and waiting to hear back from the attorney about what my options are. I am using my rent money to rent a car right now which I obviously can't afford. I can’t function without a car as I drive my daughter to and from school every day so I need to purchase something soon, but I don’t have the money to do that. I don't know how I will possibly be able to pay my rent this month. If you can possibly lend a hand financially, I will be forever grateful and will be sure to pay it forward. I'm now at the place where I need a miracle. I have to return my rental car because I can no longer pay for it which means that I literally have no way to even get my daughter to school. Please help if you can.